After a three year hiatus and solo projects being accomplished, British Pop girl group - Girls Aloud are back and ready to release an album. 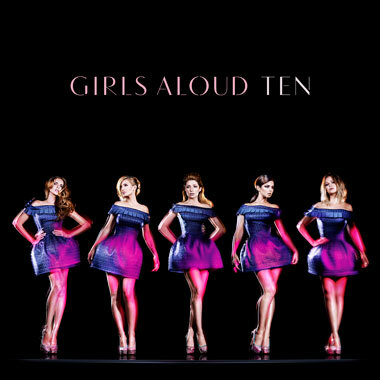 "Ten" is a compilation album of all their greatest hits including an additional four new tracks. 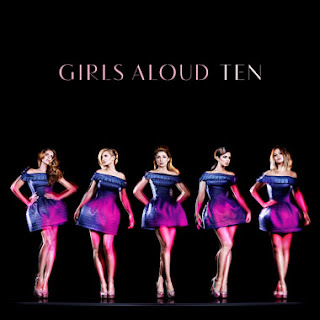 Are you a Girls Aloud fan? Check out their tracklist to "Ten", the official album drops on November 26.